The white Sage is wild picked in the mountains of California with respect for nature. Due a unique and manually drying process the white Sage smells very pure and intense. White Sage – Smudging has been a ritual and ceremonial practice used by cultures around the world since humans have existed. The Native Americans have used the earths plants, both fresh and dry, for healing. Plants are known to carry their own energy, just as our bodies and surroundings do. The art of smudging, with burning dry sage herbs and focusing on our own ritual and prayers, helps to clear negative unwanted energy where ever we focus. Smudging cleanses, rebalances and opens fresh energy and spirit so our life and chakra energy continues to flow much like an open river so we can move forward. Stagnant old energy holds our spirits and self back from living an energetic authentic life! Smudging is a personal ritual as well as the prayers that we say. For smudging one generally will use an abalone shell or clay bowl to hold the sage. Matches made of wood from the earth, not a man made lighter. Much like a bonfire, sage needs air to burn . A sacred smudging feather from Mother Nature to send air and wind to the burning plant as well as the sage you would like to burn. 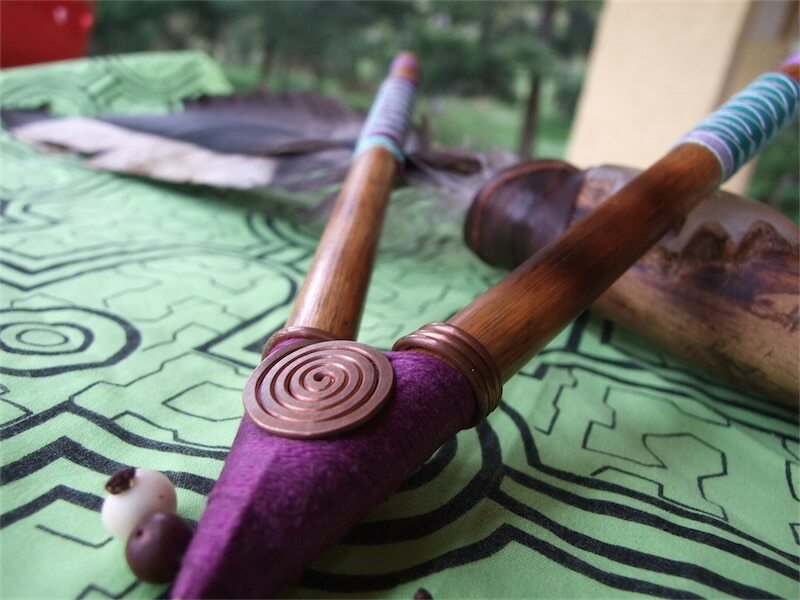 Feel connected to your smudging feather and sage.